Remember January 31, 1968? [some of the guys should]. It was the Tet offensive, and the single most defining moment for the Bad Seeds Band. 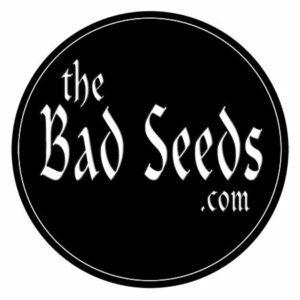 We didn’t know it then but, within the year, half the band would be serving in the military, and the Bad Seeds would not play together again until Easter 2000.